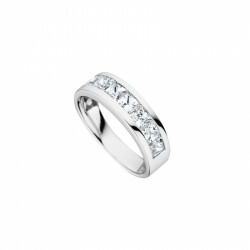 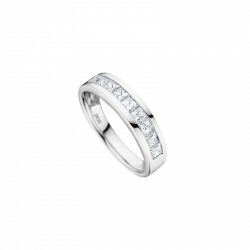 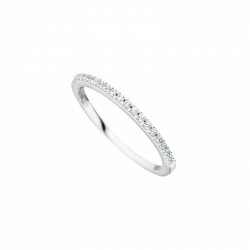 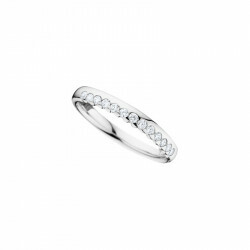 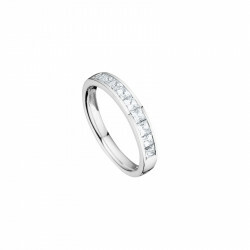 Our line of wedding rings and bands in silver 925 and rhodium plated will suits everyone’s tastes. 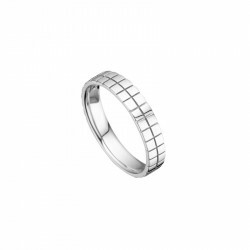 Discreet and elegant traditional pattern for some or more eccentric for others. 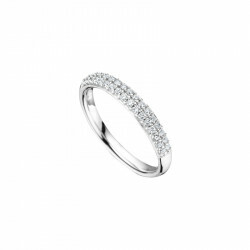 Women will be charmed by the elegance and the simple design of our ring, because "less can be more” (or not) and because this ring will never leave our finger, might as well suits every single outfit of our wardrobe ! 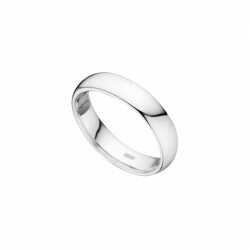 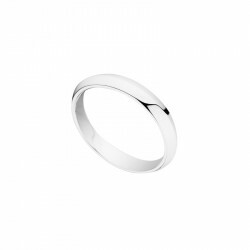 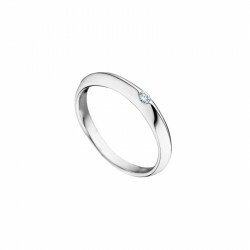 Gentlemen’s will also find their happiness with our creation of simple silver wedding band! 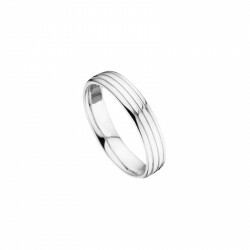 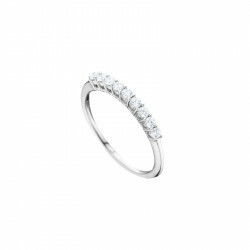 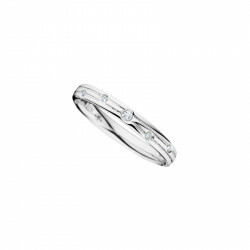 You can also match your weddings bands and ring with your other half to reflect your ever lasting strong bond !